A couple of weeks ago I met Zach for the first time. 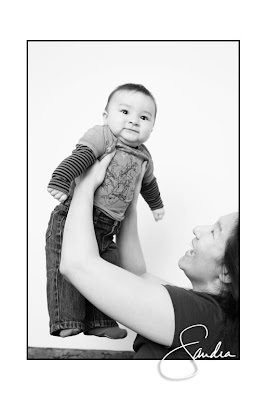 He is so adorable, so good natured, and loved dearly by his mom. 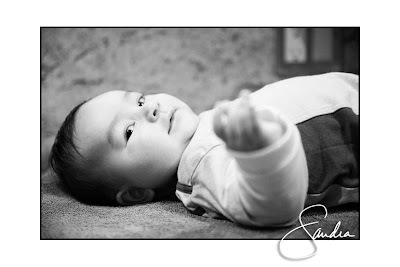 We had a great photo shoot with Zach at this beautiful age and included his grandparents and doting uncle. Yeah, it was pretty easy to feel the love. Here are a few images from the shoot. I only wished I had posted these sooner for the very patient mom and kind friend. Enjoy! I just love how Zach is looking at his mom. It brings me back to my baby photos. This photo was taken as I was setting up the shot for Zach and his grandparents. I love the energy behind it. Lots of love for baby Zach. 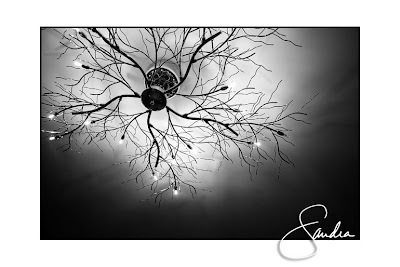 One of the most amazing light fixtures I've ever seen. Cool, eh? These are great pictures. I also wanted to say that I really love your new header pic! I love the colors and the composition.